Bajaj Auto Ltd. recently announced that it has sold over 1 crore Pulsar motorcycles since the motorcycle range was first launched in 2001. Initially, the Pulsar range comprised two models, the 150 and the 180. Today, Bajaj sells as many as seven models in the Pulsar line-up, viz. 135 LS, 150, 180, 220, NS 160, NS 200 and RS 200. Almost all of these motorcycles have posted impressive sales. There are six reasons why everyone’s buying the Bajaj Pulsar. One of the USPs of the Pulsar range of motorcycles is the high performance they deliver, in spite of being well priced. 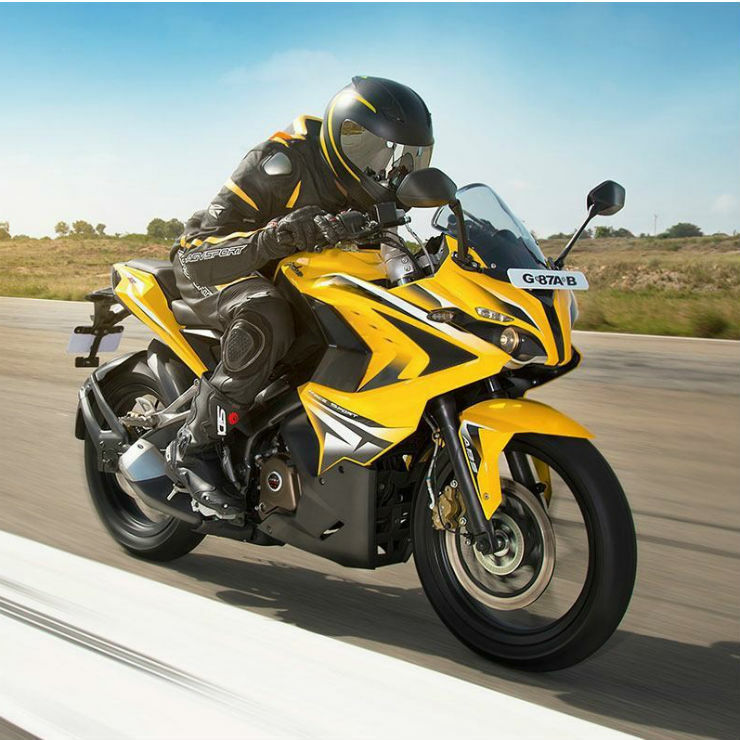 The Pulsars have always been the most performance-oriented bikes in their respective price segment. For instance, the Pulsar NS 200, which costs roughly Rs 98,000, offers a class-leading power of 23.5 PS. Moreover, the latest generation of Pulsar motorcycles have decent handling manners and aren’t too heavy either. Even if you look at the older models, like the Pulsar 220, there’s really no other motorcycle at a similar price point that offers comparable performance. There’s a Pulsar to suit every budget! The most expensive Pulsar model currently is the RS 200, which costs Rs. 1.24 lakh to Rs. 1.44 lakh (ex-showroom), and offers a maximum power of 24.5 PS. The least-priced model, on the other hand, is the LS 135. It costs roughly Rs 64,000 and offers a maximum power of 14 PS. The Pulsar 220 is for those who don’t want to spend too much but can’t compromise with the performance on offer. The P220 costs roughly Rs. 91,000 and offers a maximum power of 20.93 PS. One of the best things about the Pulsar range of motorcycles are the regular updates they receive. Bajaj Auto Ltd has always been very regular with updating its product line-up. The Pulsar 150, for instance, has already received five major updates and several minor ones. Such updates keep the product fresh and relevant to the market. The Bajaj Pulsar motorcycles are not only well-priced but are also very easy to maintain. Other than benefiting from a wide sales network, Pulsar owners also benefit from really well-priced spare parts. The front disc brake pads of a Pulsar 220, for example, costs only Rs. 154. This is a lot cheaper than the brake pads of many similarly priced motorcycles. Every Bajaj Pulsar motorcycle comes with a really long list of features. The RS 200, which is the costliest motorcycle in the Pulsar range, offers features like ABS, monoshock, projector headlamps, front and rear disc brakes, split seats, and a semi-digital instrument cluster. Even the LS 135, which is the least-priced model in the Pulsar range, offers features like a set of gas-charged shock absorbers and semi-digital instrument console. 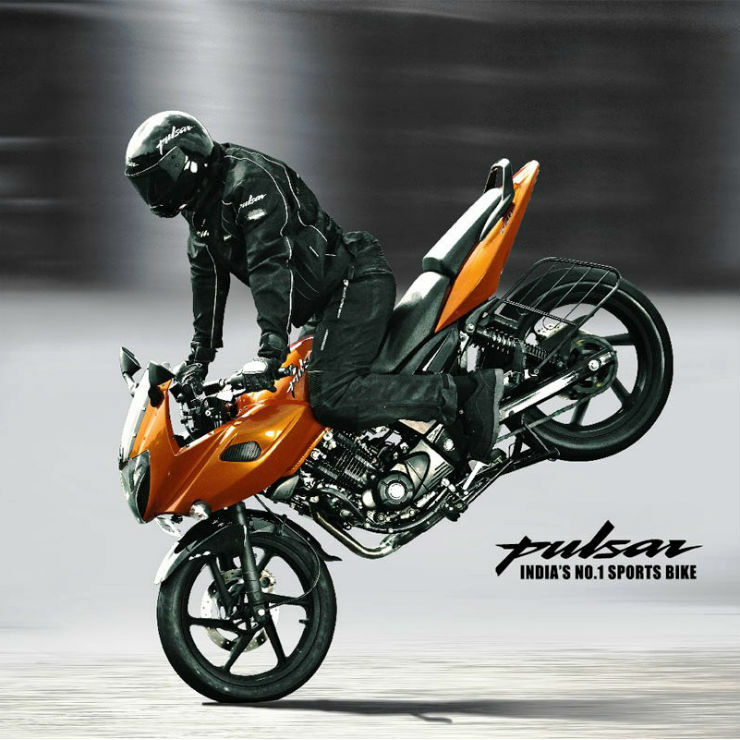 Thanks to all of the above, one just can’t deny that Pulsar motorcycles offer the maximum bang for the buck. They are among the most performance-oriented motorcycles, have a long list of features, are easy to maintain and are well-priced. All this makes the Pulsar models unbeatable value for money.